Australians are not natural boasters. Not in the way some other people are. You watch Donald Trump in front of a crowd in the US and talk about how much money he has and how much bigger his apartment is that everyone else's and you hear the crowd cheer and you think, "What?". That would never happen in Australia. Imagine Malcolm Turnbull boasting about the size of his harbourside mansion to a crowd of supporters. He'd be rolled in a week. We just don't do shameless boasting. That goes for ourselves, and it goes for our country. We don't boast about Australia's tourist attractions. Yes, we're proud of some things here, things that are already internationally famous. We tell everyone about Sydney Harbour, about the Great Barrier Reef, about Uluru and the 12 Apostles. 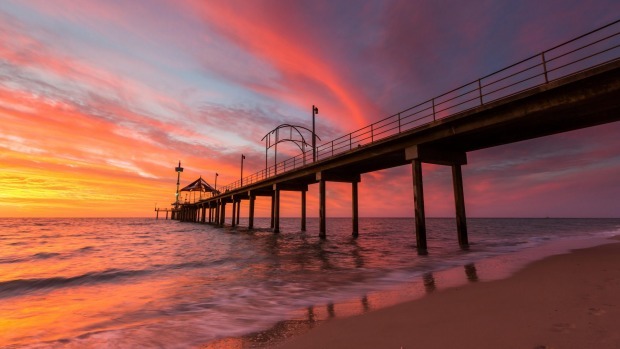 But there are so many other attractions in Australia that deserve to be boasted about, that we might take for granted, or even feel a bit embarrassed about, but should be shouted from the rooftops. It's a common taunt, particularly from our English brethren, to describe Australia as having no culture, no history. And if you look purely at white Australia you could maybe see some truth in that. But the broader reality is that Australia has one of, if not the, longest continuous cultures in the world. We have a phenomenal 60,000 years of history. We have a society that works on a whole different plane to every other. We have a culture that's unique and strong. That culture might be hard for some people to properly understand and appreciate, but it's there if you want to look for it, and it's something we should be far prouder to claim. To Australians, these iconic animals are often thought of as fairly ho-hum. Kangaroos are roadkill. Koalas are almost mythical, so rare are they to find. Neither is as exciting as a leopard in southern Africa, or an orang-utan in Malaysia. But foreign tourists go nuts for kangaroos and koalas, and we should too. These are unique and beautiful animals. That's something to tell people about. 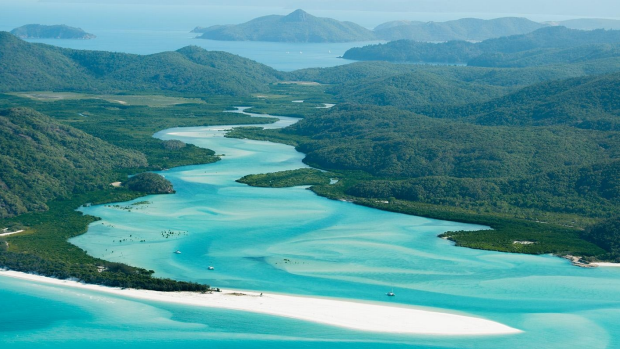 Yes, Australians love our beaches. But it's a low-key love. It's a quiet confidence. Other countries talk about the beauty of their beaches and we tend not to say anything, to just know that whatever these people say, whatever they claim, ours are better. But maybe it's time to let people know. Maybe it's time to mention that, actually, Bondi is a lot better than the French Riviera; Whitehaven has got it all over Cancun; Margaret River is a million times better than California. And so on. We all like to make jokes about Tasmania, and Tasmanians, rather than talk to people overseas and tell them that actually, you have to see this place. Tasmania has quietly transformed itself into one of Australia's best destinations, and we should be boasting about it more. If your foreign visitors like food and wine, tell them to go to Tasmania. If they like hiking and biking, tell them to go to Tasmania. If they like arts and culture, tell them to go to Tasmania. Australia's obsession with "big" things is patently insane, but it's also a quirk of local culture that we should be proud of. This is Australia, a little bit weird and tacky, but funny and unashamed. If you're in the area, you have to see the Big Pineapple in Nambour; you have to laugh at the Big Potato in Robertson; you have to marvel at the Big Merino in Goulburn. I'd definitely go searching for those things in another country. Travellers know about Byron Bay. It's been discovered. This is a place we usually tell visitors to go to, particularly backpackers who are looking for a laidback good time. But what about the hinterland behind Byron? What about the rolling green hills, covered in gum trees? What about the little hippie towns, filled with characters? What about the peace, the beauty, the tranquillity of this area? The locals wouldn't like it, but we should be making more of the hinterland. What do you get if you cross a duck with a beaver and a snake? 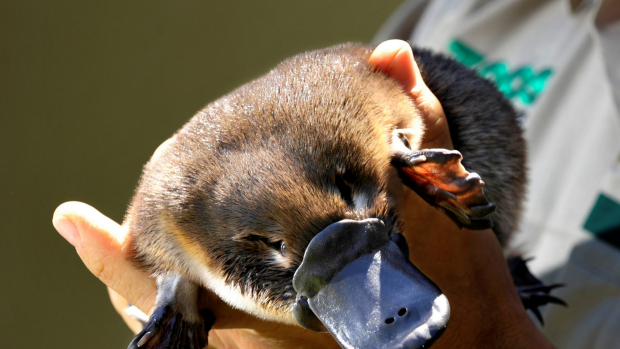 You get one of the strangest animals on the planet: the platypus. It has a duck's bill, a beaver's four legs and tail, and a snake's venom. It's a mammal that lays eggs. It's so exceptional it has its own family and genus. And yet do people around the rest of the world even know this thing exists? Probably not, and that might be because Australians barely ever talk about them. The wine produced in Victoria's Yarra Valley is great, but that's not the reason to get excited about this part of the world. It's more the scenery, which is classic Australiana, the sort that's so different to the Outback or coastal imaginings of what this country looks like, but is still so typical and so beautiful. We're talking rolling hills dotted with dairy cows, wattle trees and stringybarks, grape vines and moody skies. And it's right near Melbourne. I'd tell any foreign visitor to go there. This is the other end of the country, and the other end of the landscape scale to the Yarra Valley. 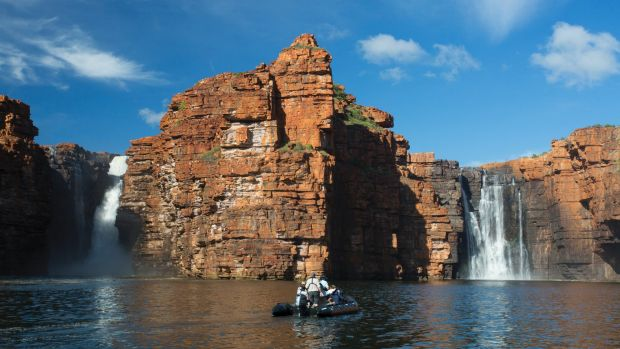 The Kimberley is all rugged, rocky beauty. It's gorges and waterfalls, rivers and coastline. It's not an area that rolls off the tongue like Uluru, or that's as easy to explain as the Barrier Reef, or that can be encompassed in a single photo in the same way Broome can, or even somewhere like Kata Tjuta. But the Kimberley should be world famous, and it's up to us to make it so. What do you think are the aspects of Australia we should be proud of? Is there still a cultural cringe? Or is it better than we just keep quiet about this stuff?